The Tampa Bay Rays were a wobbly 34-40 on June 20, but have pitched their way back to .500 mostly without true starting pitchers. 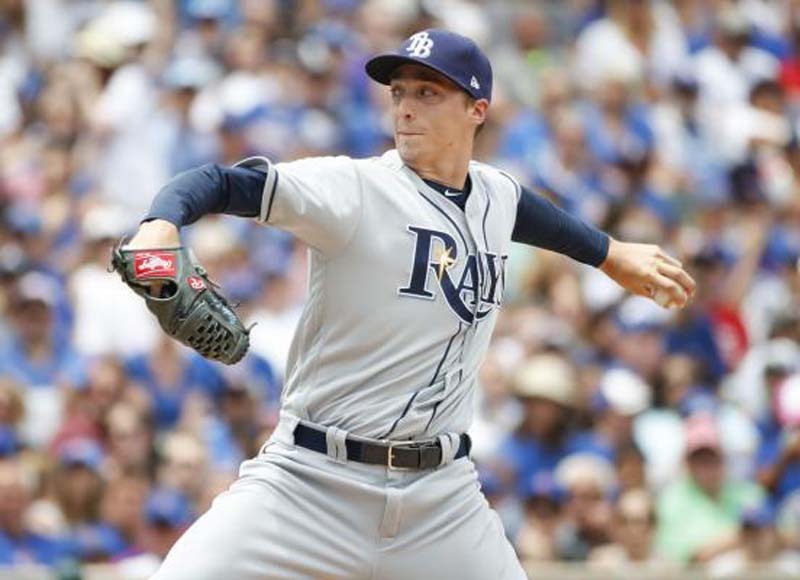 "It's pretty remarkable what they've strung together here as of late, and today was no different," Rays manager Kevin Cash said after Saturday's win. Morton (10-1, 2.54) hopes to continue a career resurrection since coming to Houston. Before arriving, he was 46-71 in his career. Since joining the Astros, he's 24-8 in two seasons with a career-low ERA this year and a career-best strikeout rate of 11.5 per nine innings. Houston manager A.J. Hinch doesn't like playing at Tropicanaa Field, and his team's bats have been stifled in all three games, including Thursday's 1-0 victory. The Astros have lost eight games this season with Verlander starting, and in six of those losses, they've scored a total of five runs. "I hate the results at this ballpark, if you look back at what we've done," Hinch said. "Those are facts. It is what it is. We have another game (Sunday). We need to figure it out before then." "I don't know if it's the ballpark. I think they just have a good staff," Bregman said. "They have been playing really good ball as of late."